SEDENTARY LIFESTYLE AS A MAJOR RISK FACTOR OF ISCHEMIC HEART DISEASE. 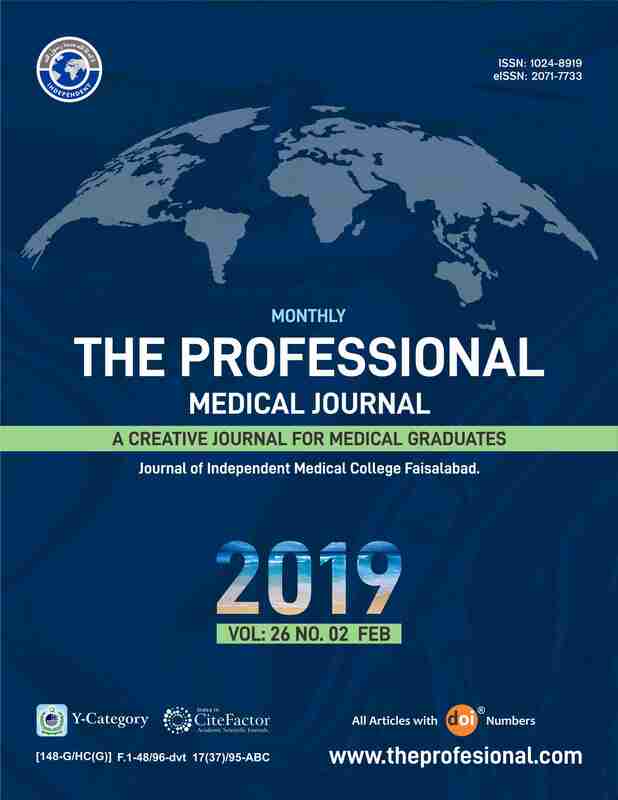 Shakeel Ahmad University Medical and Dental College Faisalabad. Huma Muzaffar DHQ Hospital Faisalabad. Objectives: To analyze the association between sedentary life style and Ischemic heart disease. Design: Analytical study. Settings: Faisalabad institute of cardiology Faisalabad. Duration of Study: 1st November 2017 to 30 April 2018. Sample Size: Sample size was 200 as calculated by WHO sample size calculator. Sampling Technique: Non probability convenient sampling. Subjects: All patients diagnosed with acute myocardial infarction Patients and methods; 200 patients presenting in outdoor for routine follow up checkup who were diagnosed cases of ischemic heart disease included in the study. Results: 200 patients with a history of acute myocardial infarction and capable of responding to a questionnaire were included in the study. 43% of the patients had history of sedentary lifestyle. Among five major risk factors, SLS stood second after diabetes according to my study. Conclusions: In patients with acute MI, there was significant number of patients who had history of sedentary lifestyle. Sedentary Lifestyle is going to be a major risk factor of ischemic heart disease. Shakeel Ahmad, University Medical and Dental College Faisalabad. Huma Muzaffar, DHQ Hospital Faisalabad.